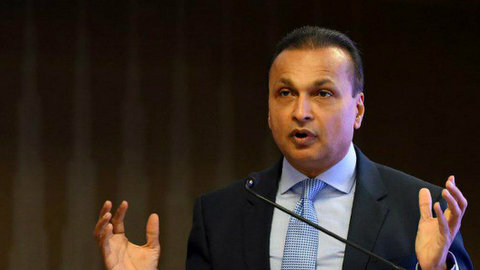 With debts over 40,000 crore, Reliance Communication (RCom) headed by Anil Ambani, according to a communique released by the company, is going to opt for insolvency proceedings through National Company Law Tribunal (NCLT). NCLT is the court that deals with bankruptcy cases to overcome debts. 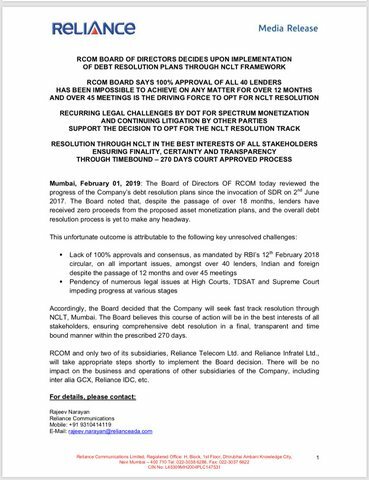 However in 2018, Ambani had declared that RCom would be completely withdrawing from telecom business to focus on real estate in future.